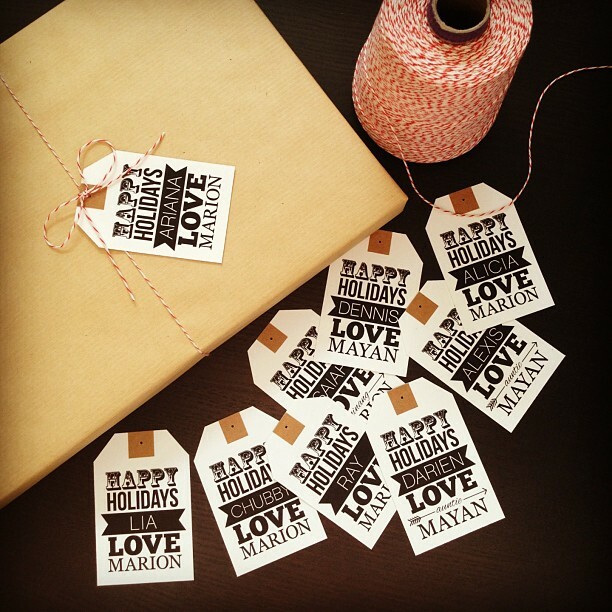 mayanrocks » Making Spirits Bright. Would you give me the recipe, I have to do in the glass? I can not good English and use a translator. i just filled half the jar up with instant hot chocolate mix and filled the rest of the jar with mini marshmallows :) super easy and inexpensive. Could you please tell me where you got the hot chocolate labels? What size main jars did you use? 8, 12, or 16 oz? would you make a label for me? And how much would you charge? Thank you! 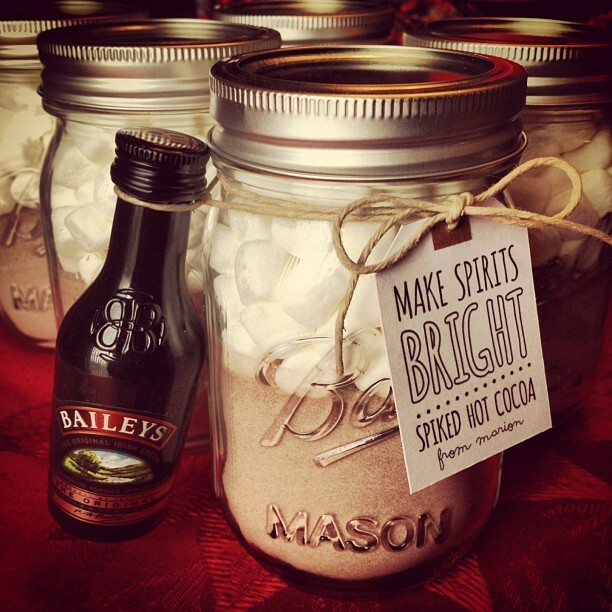 Do you still add hot water or just hot baileys….not very good at this lol.